Is your car battery dead? Need roadside jump start services for your vehicle? Just give us a call to KTROADSIDE mobile tire services Broward. Our correspondent will respond to you immediately and ask for your location and problem. He will dispatch a help team on your way immediately. These days, it is unsafe to ask for help on road from a stranger. What is safe for you is to make a call to car jump start service providers like us who are ready to assist you in any kind of car-related services 24/7. Our experts are able to deal with a wide variety of vehicles. No matter what is your vehicle model or make, they know how to kick start it quickly. They perform this task with great care and try to start your battery in a way that no harm will cause to your vehicle during the process. If you call our team of mobile tire service providers then they will sure that you get all the help you need. Sometimes, the car doesn’t jump start due to low fuel or some other reasons. In such a scenario, they will dow your vehicle to a location you want. You don’t need to park your car at an unknown location because it is unsafe. Before our professional start working on your car, they will provide you a cost estimate. If you get agreed to the price then they start doing their jobs. We offer competitive rates for our services just to make sure that you never feel that you have been robbed on the road; just because you were helpless. Unlike other services providers that keep costs of their services hidden, we are different. We always tell our customers what they need to pay for the job. So, they have the clear idea about car jump start service cost in Broward. We accept payment as cash and through all kinds of debit/credit cards. We offer hassle-free payment experience to our clients. We don’t ask you to sign up for our membership just to get some amazing benefits. No matter you are our regular customer or a new one, we will serve you in a way that you always deserve. You just need to pay flat payments. There are no hidden cost or payment surprises from our side. We are offering Car Jump Start Service in Broward 24/7. It means you can avail of our efficient team services anytime you want, no matter it is day or night. We are providing services in complete Broward County areas. So wherever you are within Lauderhill, you can give us a call and enjoy our roadside assistance. 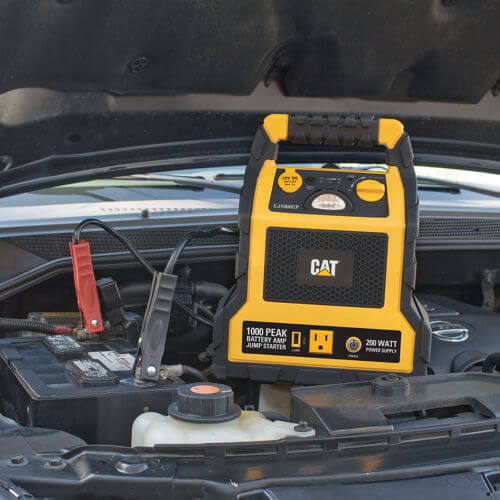 We know it is quite frustrating to have a dead car battery on road, we will provide you ultimate relief from this bad situation through our quick response time and world-class service. There is no need to search for car jump start services near me, just give us a call and we will come to your rescue as soon as we can.